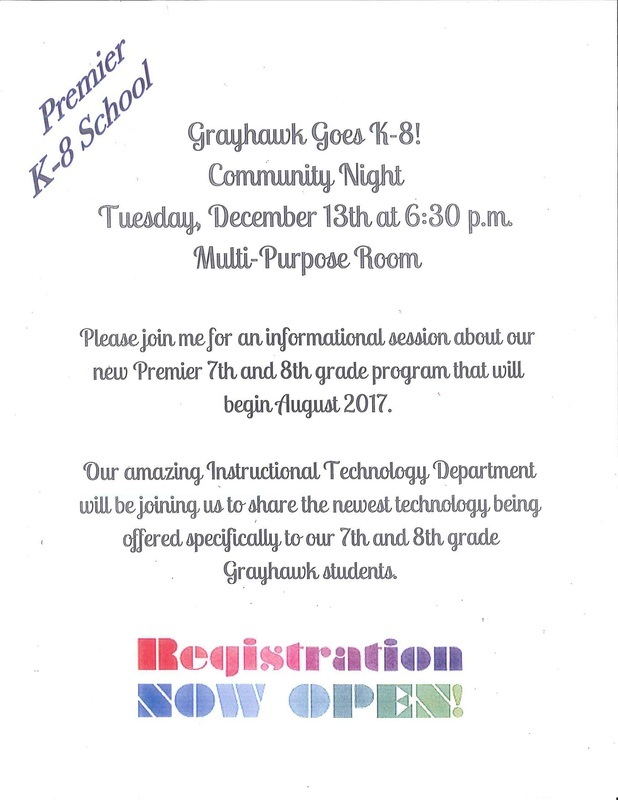 Questions or Comments about the new K-8 configuration at Grayhawk? Get your thoughts to the committees. Check out more details and electives information on the school's website.